“That we once enjoyed and deeply loved we can never lose, for all that we love deeply becomes part of us,” Helen Keller. Erna Kay McBride, aged 71, passed away on Sunday, June 10, 2018 at home surrounded by family in Salem, Indiana. She was born June 21, 1946 in Paducah, Kentucky to Willard and Frances Ellis. Kay and her husband, Bill married in 1963 and spent most of their lives in Floyds Knobs, Indiana. They were members of the American Legion Post #42 for over 20 years. Known to most as Kay, those who loved her will remember her as Mom, Grams, Grandma, and Granny Kay. Some of her hobbies include crocheting, reading, and gardening. In addition to crocheting afghan’s for each of her family members, pets included, she also made baby afghan’s for the Salem Care Pregnancy Center. If she didn’t have crochet needles in her hands she was often found with a book. A few of her favorites things were homegrown Indiana tomatoes, 90+ degree weather, her dog Bubba, laughing with her kids and grand kids, zooming around Salem in her PT Cruiser, and visiting on her porch. She is “famous” for her potato salad and vegetable soup. She always had snacks and goodies ready when the family came to visit. Her quick wit and sense of humor will be missed by her husband, children, and grandchildren. 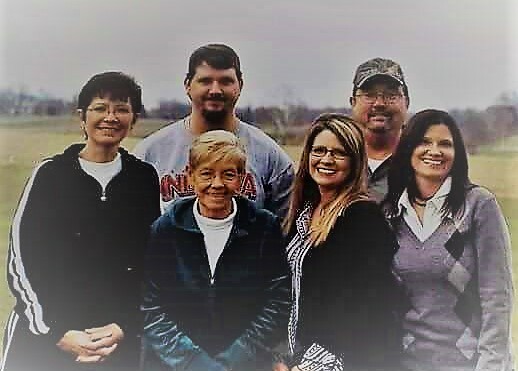 She is survived by her husband, Bill McBride, Salem, IN, her children, Teresa (Bob) Browning, Seymour, TN, Chris (Ricky) Schmidt, Salem, IN, Angie (Daniel) Roberts, Georgetown, IN, and Brian (Tina) McBride, Greenville, IN, 9 grandchildren, and 5 great-grandchildren. 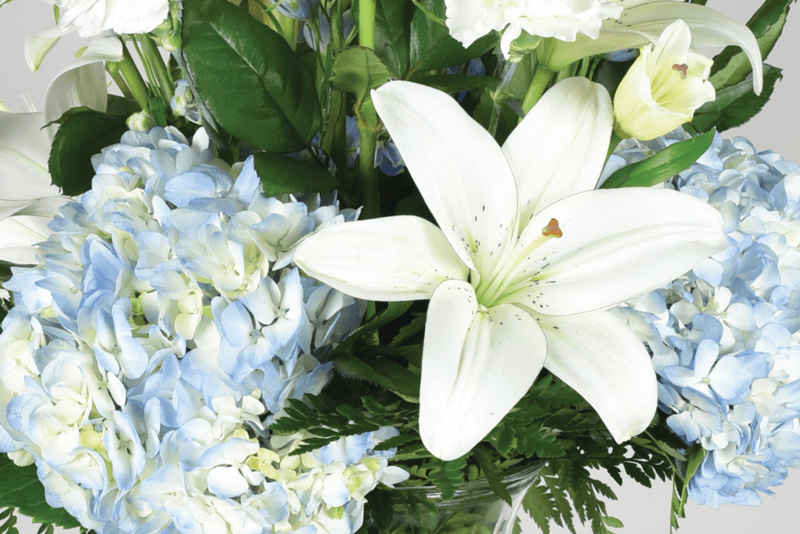 At Kay’s request, a private memorial service will be held with the family. Memorial donations in memory of Kay may be made to Kindred Hospice, 391 Quartermaster Court, Jeffersonville, IN 47130 or call 812-284-2600.